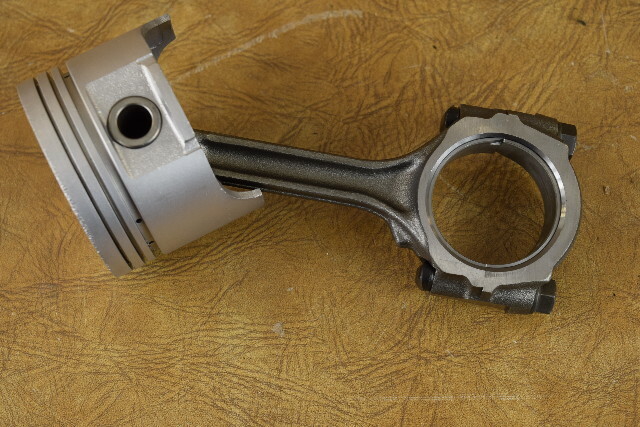 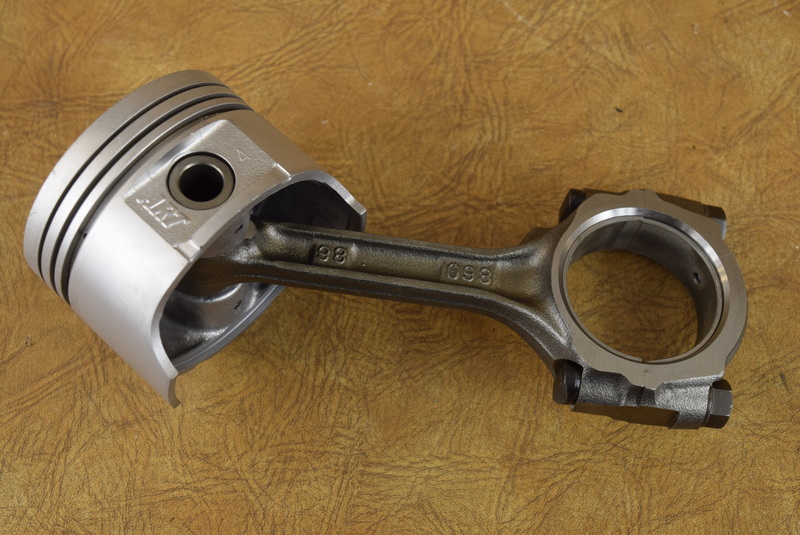 This piston and connecting rod set is clean and inspected, and ready to ship. 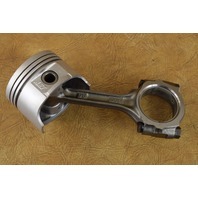 The bearings move freely, and the bearing surface on the rod is in excellent condition with no scoring. 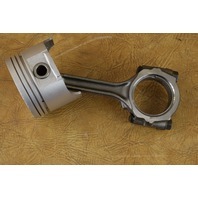 All of our parts have been professioanlly cleaned and inspected. To learn more about our one of kind cleaning method please visit our website!